Google has pushed virtual reality a bit further and that makes Mirage Solo with DayDream the best VR headset available if you are not planning to buy a pricey Smartphone or computer to temporarily escape reality. 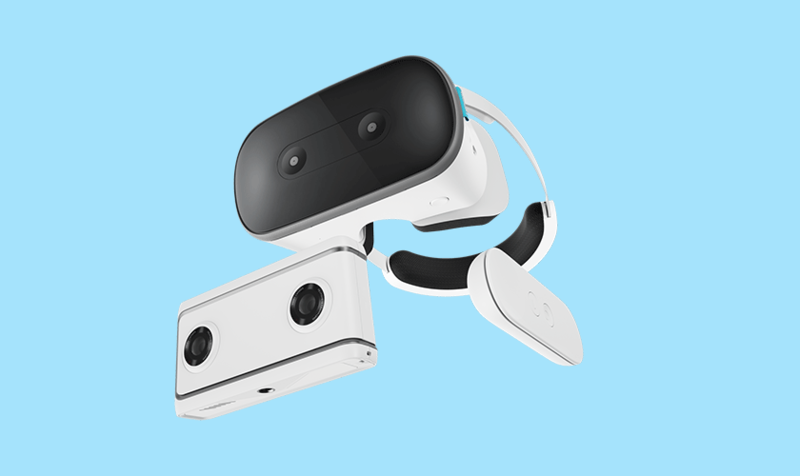 Google’s collaboration with Lenovo in the creation of the Mirage Solo VR headset has been hugely successful. 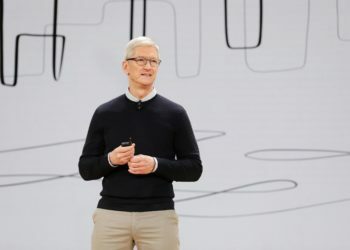 Aside from cutting the cord, Google’s motion-tracking technology – WorldSense would be hard to go down with by other VR headsets available, at least in the next couple of days. 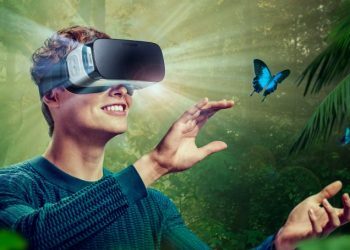 Mirage Solo with DayDream has introduced a new demand in the mobile virtual reality market; users now have a choice of spending just $400 for immersive virtual reality experience – without having to acquire an expensive flagship Smartphone. 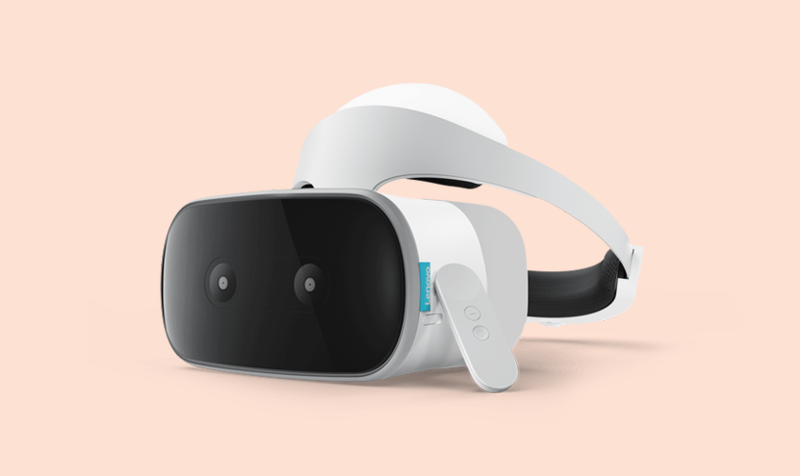 The standalone Mirage Solo VR headset, which is the first of its kind in DayDream platform offers six degrees of freedom (6DoF) through its inside-out tracking sensors, allowing you to move about the environment. Although bulky, weighing almost 1.5 pounds, the Mirage Solo VR headset finds a surprising way to be comfortable. 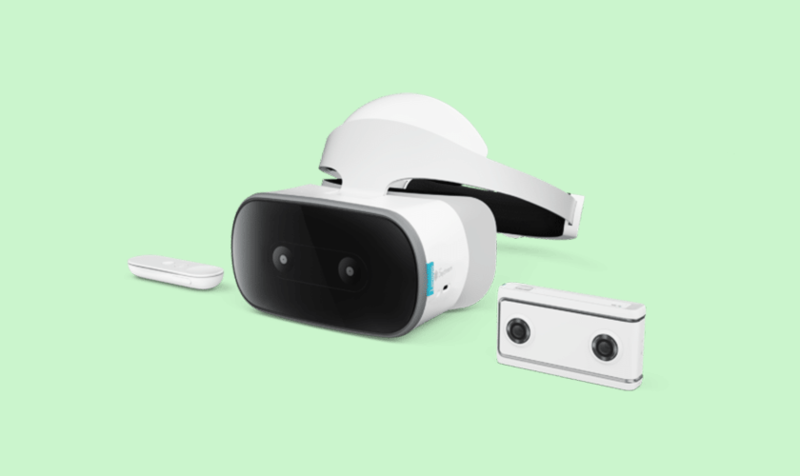 The device uses the same interface used by the old DayDream headset, supports the existing catalog which has 350 apps, and also uses the same remote. I was able to explore a mysterious planet and unraveled a few secrets of an ancient civilization: Eclipse with the amazing new features of the best VR headset available. Though a lot is obviously unfinished on the headset, it’s still worth moving with the technology. 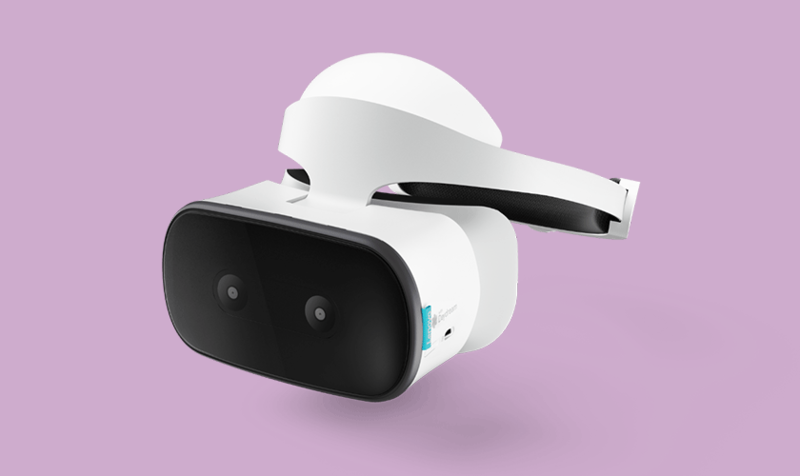 You may want to evaluate your need for the device as we review Lenovo Mirage Solo VR headset. Mirage Solo with DayDream is completely standalone and requires no Smartphone or PC to function. The headgear has a smooth finish, though not missing the lack of sexiness known for VR technology in general now. It looks very solid and powered by a Snapdragon 835 processor, found in high-end smartphones. But in the Mirage Solo VR headset, the processor seems to run a bit faster, perhaps due to the operating system. It has a 5.5-inch screen with a resolution of 2,560 x 1,440 pixels and the refresh frequency is quite good, 75Hz; same with the screen of Oculus Go. Its 4,000mAh battery is charged through a USB-C port and the device features a 4GB of RAM and 64GB internal memory that can be improved up to 256GB though a microSD slot. Mirage Solo with DayDream has no built-in speakers, but supplied with little earbuds. One of most fascinating features is the device’s ability to track your motion in space – Google WorldSense tracking system which offers a 6DoF using two front seating wide-angle cameras and motion sensors. Mirage Solo is a little bulkier and makes one wearing it to look like a cyborg; with the padded plate pressing against your forehead and the two noticeable front cameras. Mirage Solo VR headset is easy to affix on your skull. There’s a knob at the back which is twisted to attain a pleasant snug from the clamping force. This fastens the padded plate which takes off pressure from your nose and cheekbones. You can connect it to your home Wi-Fi network. The setup is quite easy and the menus are just like that of Android. To download and buy game from the store, you’ll need a Google user ID. If your plan is to escape reality for more than 3 hours at a stretch, then you will be disappointed with this device. Lenovo claimed that the unit can be used continuously for up to 2.5 hours. 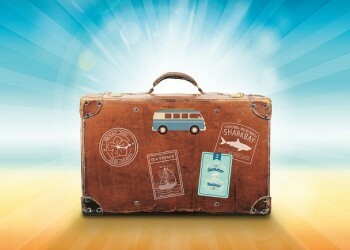 The only good news is that you are not likely going run your sessions that long, breaks are very possible. I played Eclipse: Edge of Light with Mirage Solo for about 30 minutes continuously and the battery went down to 70%. On standby mode, it lost about 15% after a whole day. But the charging is somehow fast. Using the adapter it was supplied with, the headset took about 1 hour 30 minutes to charge fully. Google has pushed virtual reality a bit further and that makes Mirage Solo with DayDream the best VR headset available if you are not planning to buy a pricey Smartphone or computer to temporarily escape reality. It’s a good deal, though still requires a lot of technical advancements to justify the price. Google Artificial Intelligence wants to revamp your lifestyle?